@cocoandcream is on Carousell - Follow to stay updated! 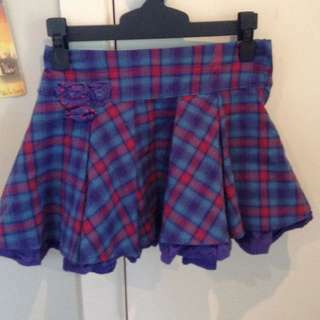 Cute little checked skirt from pumpkin patch. 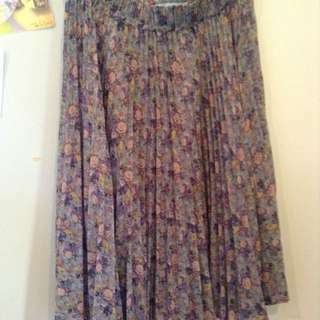 Has 3 cute roses on the right hand side, in good condition. 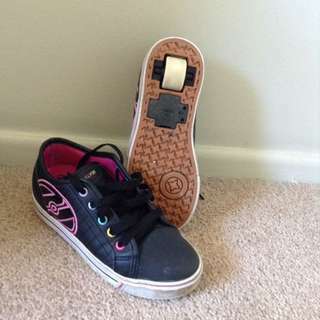 Size 7-8 kids. 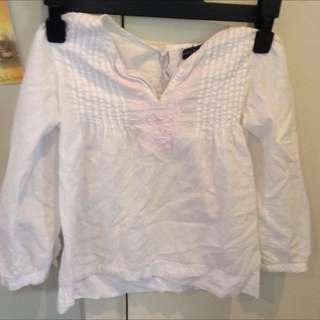 Cute beach shirt, perfect for a pool/beach day. 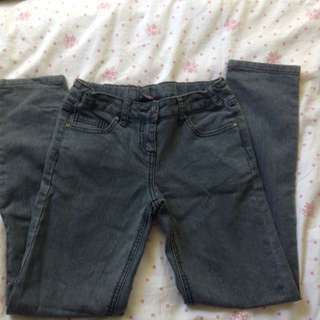 In excellent condition, size 5 kids. 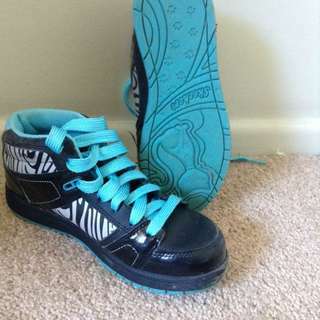 Zebra Skechers, Size: One ,colour: Black Blue and grey, Hardly used . 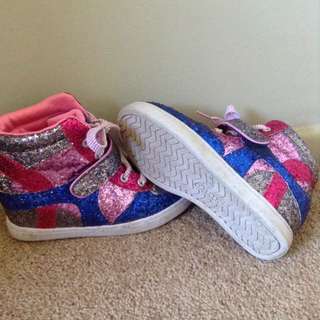 Cute sparkly Skechers Size One, Blue, silver and Light pink and dark pink, Used 2 to 4 times. 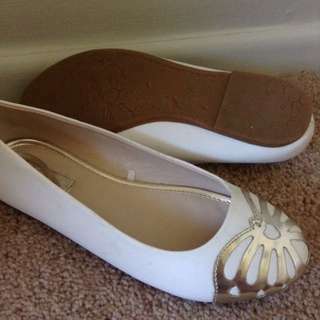 Cute little white formal flats, Size 1 and a half , white with a silver butterfly on top, Have been worn once. 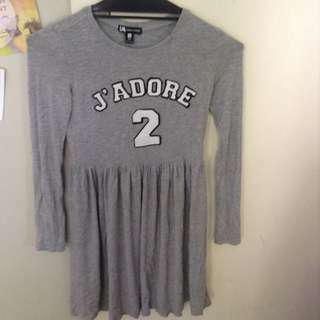 J'adore dress from pumpkin patch lightly used, Size 10, and light grey.